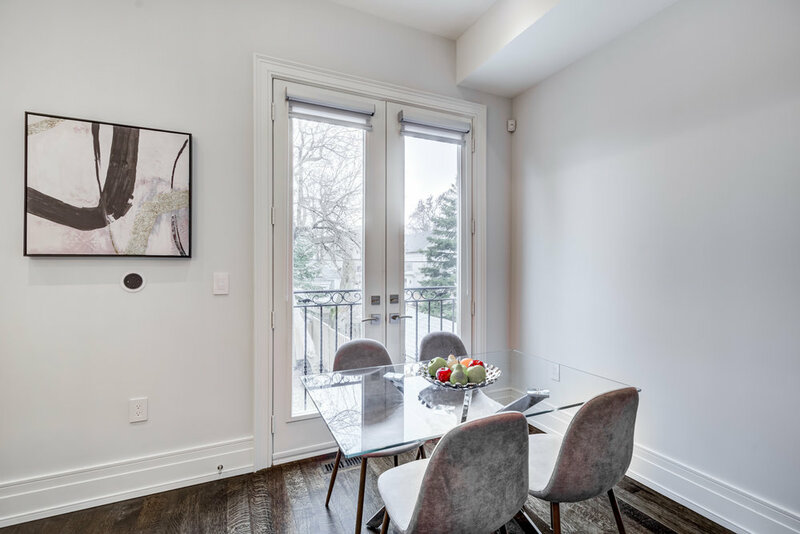 Spectacular custom built, (with a TARION Warranty), Davisville home with exquisite contemporary design is finished to an incomparably high standard! The 4 bedroom, 5 bathroom with Alexa smart home integration and premium upgrades throughout is ideal for today's young modern family who enjoy entertaining and convenience. 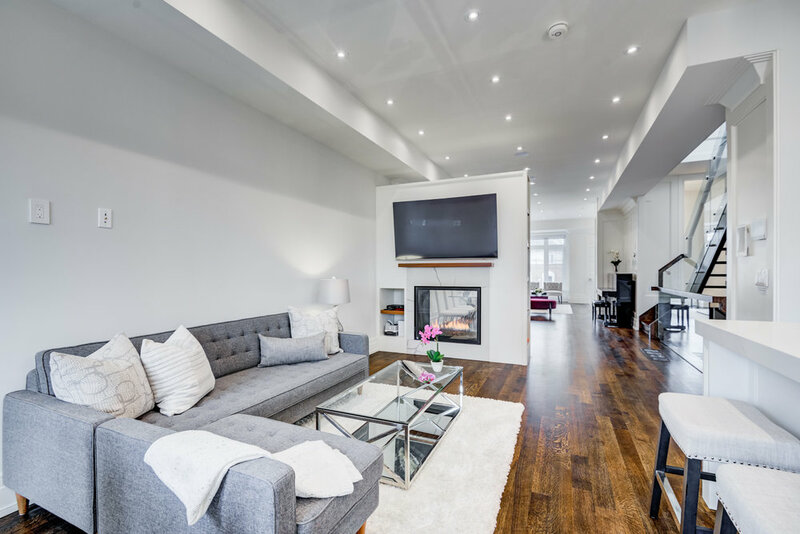 The spacious open concept main floor features soaring 10 ft ceilings, custom high end millwork, wood panelled walls, walnut cabinetry, crown mouldings, hardwood floors and a gorgeous 2 way gas fireplace. 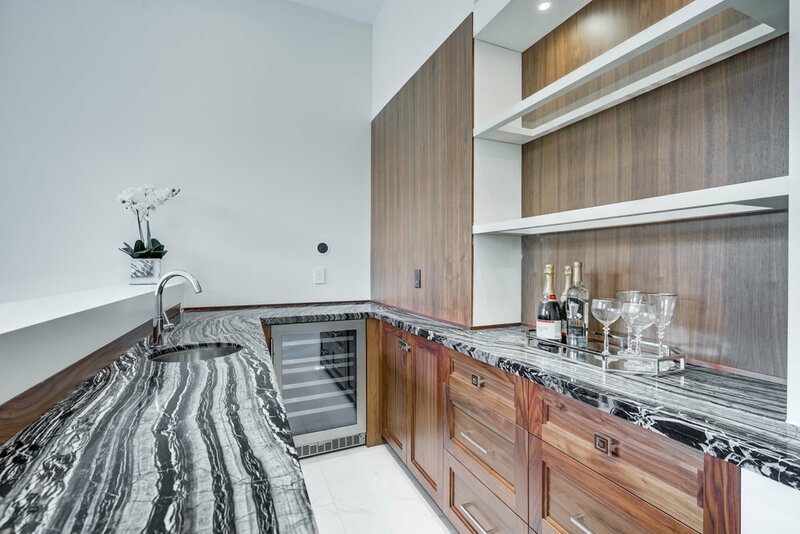 The gourmet chef's kitchen with subzero/wolf appliances includes a breakfast bar that overlooks a beautiful eat in breakfast area and family room with a walk out to the private fenced backyard. 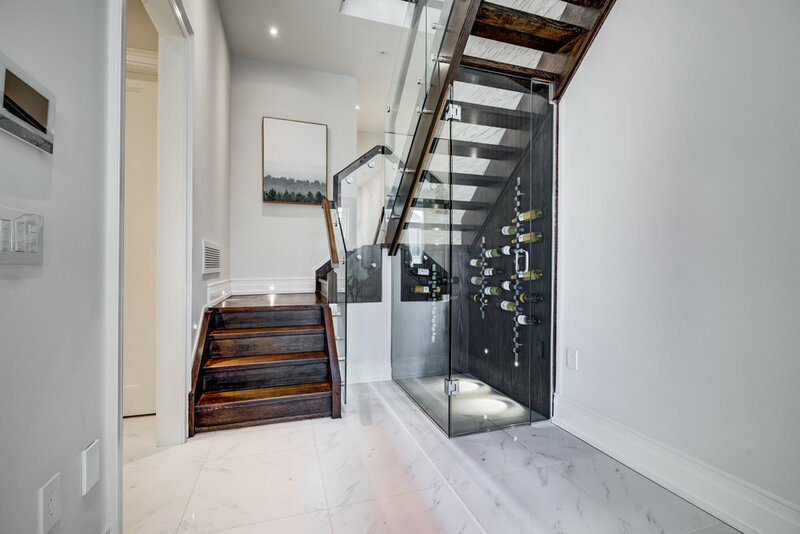 A contemporary glass and floating wood staircase is complimented by a beautiful stone feature wall that leads you to the second level where you will find 4 bedrooms & 3 spa inspired bathrooms with heated floors and a second floor laundry room. 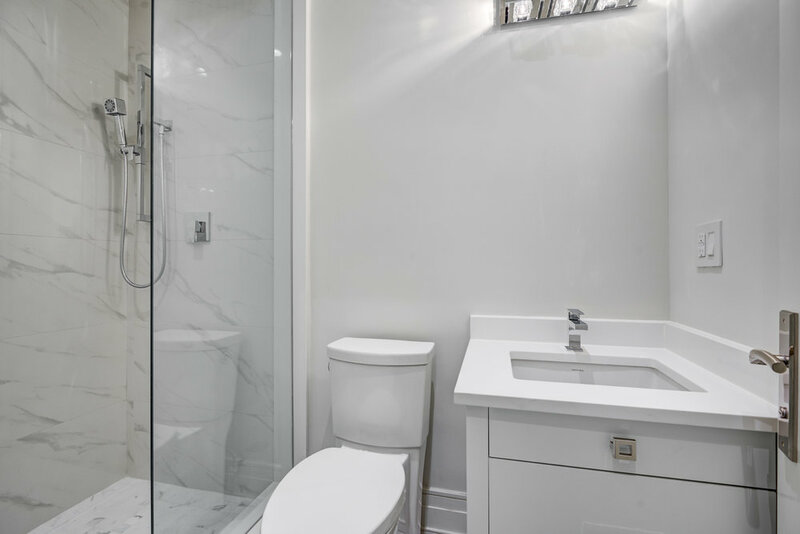 The master retreat includes a fireplace, walk in closet and an indulgent 5-piece ensuite bathroom (including soaker tub & High Tech Japanese Toilet). 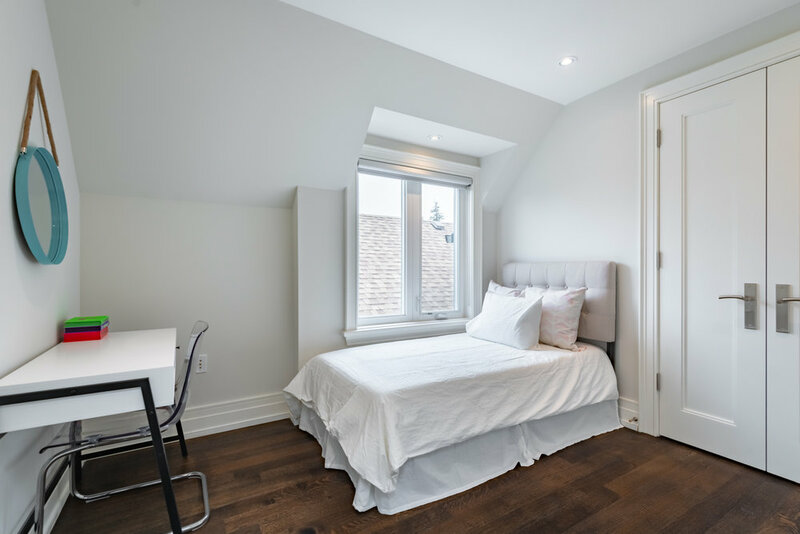 The remaining bedrooms include double closets & share a 3-piece bathroom with the exception of one bedroom that includes it's very own 3-piece ensuite bathroom. 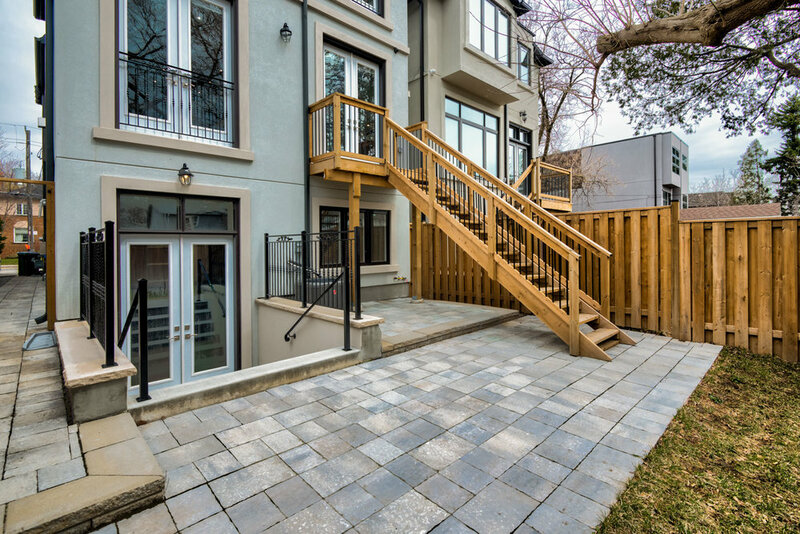 On the lower level you will find a gorgeous, fully finished, expansive rec room with a walk out to the yard. This level has unbelievably high ceilings (approx. 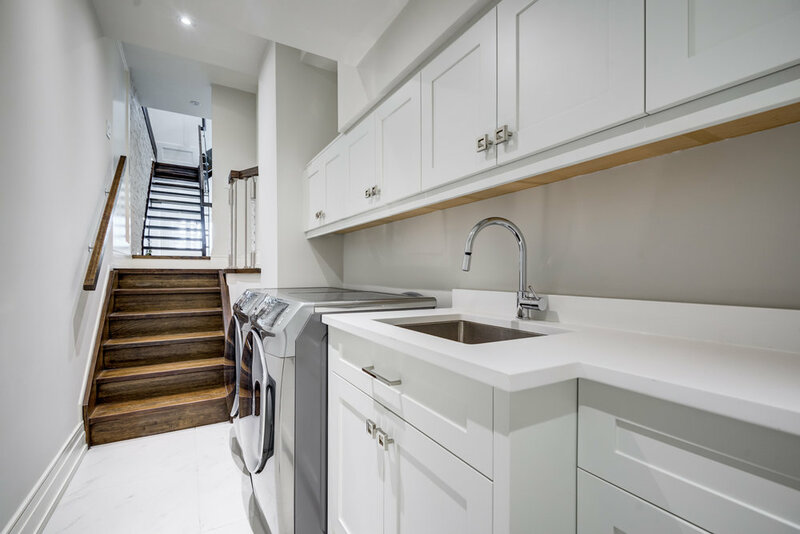 12 ft), heated porcelain floors, a custom designed wet bar, glass wine cellar, 3-piece bathroom and another laundry room. Built in 1 car garage with room on the driveway for another 2 cars. Extras: Inground Sprinkler System, Custom blinds throughout (automated on the main floor), Built in Sound system on all 3 levels, 3 fireplaces, High End Appliances, 2 sets of Washers & Dryers, Camera Security System, Custom built ins for all closets, Central Vacuum, Heated floors in all of the bathrooms. Seldom does a smart home of this design become available. 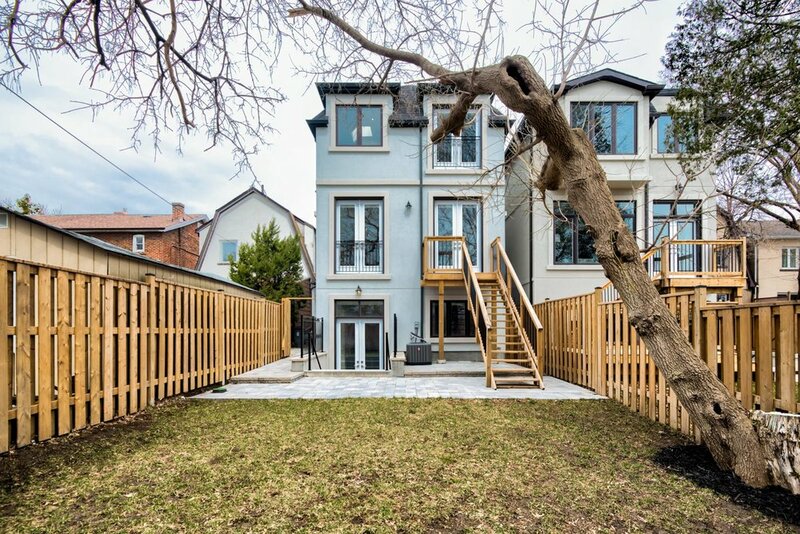 Just a short stroll to the local shops & restaurants on Bayview and close to parks & the future LRT subway station. Situated in the Maurice Cody PS catchment- this neighborhood is perfect for any growing family!